As Edward returns to Resembool, he surprisingly sees his father, Hohenheim, in front of his mother’s grave. 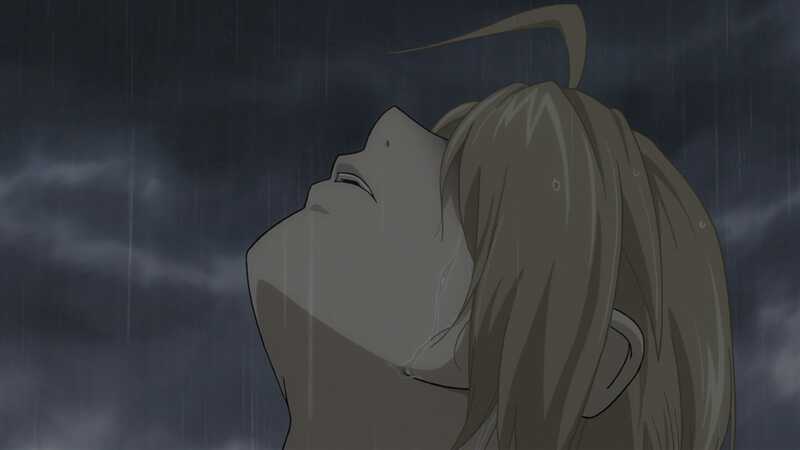 That night, Ed hears a startling conversation between his father and Pinako. 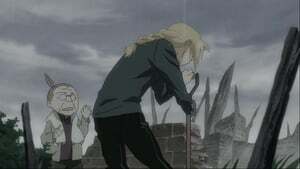 The next day, Hohenheim gives Pinako a grim warning about the future, and Ed goes to the place where his home once stood, looking for a source of new hope.